…And girlfriday dies. I mean, I pretty much like him in everything but those sparkly tracksuits (although the comedy factor is really undeniable), but hot damn if he isn’t looking ESPECIALLY awesome here. Can he please have this hair every day? And can I please help make it tousled, just so? Hyun Bin is blazing up the small screen these days with fantasy-comedy-melo Secret Garden, and in case you haven’t caught the first two episodes, you really should get on that, before everyone makes fun of you for missing out on what’s bound to be the best drama of the winter season. What’re you waiting for? i just saw another one of his famous "Secret Garden" track suits...this time it's leopard print LOL. haha i saw that leopard horror too! Binnie you're Hot. me wants. Oops sorry about the typo. 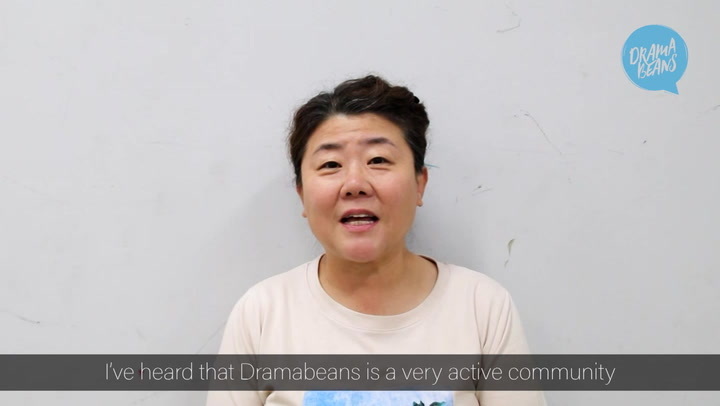 i would love love it too if he would have that hair in Secret Garden! those sparkling tracksuit is already so hilarious all the more when he tries to justify it! You know, I never liked the way he looked, but he looks way different here. It is a change for the better. He is so hot here, I want him in SG to have a makeover and then look like this. @ anon; I totally agree...Binnie looks so emaciated in SG...but here......omooooo!!! GORGEOUS IS TOO TAME A WORD to describe how aweasomely HANDSOME he looks!!!! hyun bin would make a hot asian edward!!! He is so handsome. And I just revisited MNIKSS last night. What timing! hmm, he would totally OWN edward's character!! but who would you cast as bella? The girl who came to mind was the one he happened to star with in "A Millionaire's First Love", Lee Yeon Hee. Perhaps that choice was somewhat subconscious (because I'd seen them together, and her personality was similar to that of bella's). I could be easily swayed, though. Haha. He doesn't have to be a sparkly one, I guess. At the risk of starting a war but I would take Sparkly Tracksuit any day over Edward. I have to agree with Pela on this one. Oh...umm...wait....need-to-revive....man, why do I feel like watching through MNIKSS again? i'm currently watching it again at Animax. Never missed an episode. I even watch it twice a day. I'm a Binnie addict! HOT HOT HOT ..Nose bleeds ! yeah, binnie is one HOT specimen! I agree that the skinny look fits his neurotic character in Secret Garden but it doesn't stop me from wanting to buy him double-doubles and chocolate shakes. He's just so skeletal. Especially since I just revisited MNIKSS were he was so adorable and well fed. But here...OMONO...nose bleed status for sure. 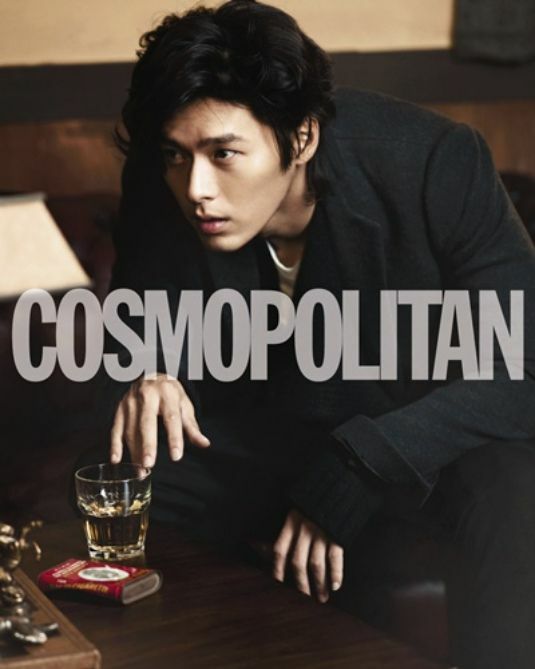 Love Hyun Bin! "Don't you want a boyfriend that hot like him.." haha Love Secret Garden! Hyun Bin so HOT. LOVE Secret Garden I would die for a boyfriend like that! this handsomeness is blame....I love him and his currently drama Secret garden. I have melted into a puddle of goo over this guy. I've enjoyed all his roles, but seeing him in SG has re-sparked my love, but 100x stronger. It's a bit embarassing to think how many times I've re-watched the last 10 secs of ep 2...the happy half-smile when he reveals himself. He's so proud, but the viewer knows Ra-im is going to smack him down so hard in ep 3 - haha. Haven't fallen so hard for a show so quickly in a while. this handsomeness is blame!...I love him & his currently drama Secet garden. I love funny binnie, but I'll be dreaming of yummy binnie tonight. So agree..since Secret Garden, i have fallen in love with Hyun Bin. OMG!!! hotness.....MELT!!! damn he is looking ESPECIALLY awesome on that couch! He looks sooooo good, I'm drooling!!!! that 1st photo doesn't look like him! i couldn't even recognize him...he looks so hot! LOL so I didn't look at the title properly at first and I thought "Kim Jae Wook?" and then I realized it was Hyun Bin. Hah. I thought the exact same thing and got really excited and then I realized it was Binnie and got even more excited. Love those high cheekbones and tousled hair...never fails to make my fangirl heart race. haha i thought the same thing about him looking like kim jae wook in that first picture! Hehehee...I think he looks hot in the sparkly track suit! the zipper! It just makes my imagination go wild! Oh this man is SOO HOT!! I have to admit that i died a hundred times while watching the second episode of SG... But who can blame me?? I really like this type of upsweep hairstyle. It shows off the lines/features of his face. That is a perfect profile right there. One word: HAWT!!! BTW, anyone else thinks he kind of looks like Go Soo in that first shot? totally HOT HOT HOT! hyunbin has always been an actor i loved! he;s just a bit on the skinny side lately and i hope he doesnt lose more weight! secret garden is pure LOVE!!! My poor heart...Secret Garden has re-ignited my love for Binnie. Thank you for this post, I needed something to refresh my eyes halfway through my workday. why does hotness always goes to bin? I second this..whos the hottest btw? My mom thinks he is hot too! can't blame the old lady. Writer, you and I shared the same feelings. I love him so much too. Weekends, come soon, so that I can watch Secret Garden episodes 3 and 4. Come soon, like NOW. Uh, yeah. I did that for about 3 minutes before summoning the mental capacity to post a comment. But why only two pictures WHY!? it's possible that it's a preview for a full photoshoot that'll come out in the next issue of Cosmopolitan, which would be amazing. A girl can dream, can't she? Binnie just out-hotted himself from the Snow Queen days, which I didn't think was possible. Officially - the most gorgeous man I've ever laid eyes on. If I ever see him in person, I think I will self-combust right there on the spot. Oh Samshika, why must you be so hot? And why must I now re-stalk you all over again? I just want to run my fingers through his hair... then lock us up with a room with endless supply of redbull. Oh *ahem* Sorry, I think I've said too much. ahahah you are too funny... yeah he is so yummy here!!!! I don't mind his sparkly tracksuits...he wears it well.....if it was another hallyu star, it wouldn't work.... HOTNESS!! Love his "tousled" hair too! He IS hot! Really loved him in MNIKSS but thought he was sexier in TWTTLI. (Great chemistry with Song Hye Kyo) Love Secret Garden... and then he'll be gone for two years...OH! NO! yup..hes smoking hot in The World the Lived In..
yup..hes smoking HOT in The World They Lived In..
HAHA He is hotter now!! the screen just explode!!!!!!!!!!! He really does look good, although I feel like he's gotten really skinny as of late. I hope he bulks up a little. Either way, Song Hye-gyo is one lucky lady. I hope their relationship is still going strong. YUP..I HOPE SO..I LIKE THEM VERY MUCH..GOOD COUPLE FOREVER. Is he still dating song hyekyo?? probably.....not. Lol I don't know. I was gonna ask the same thing. If not, you know whose loss it is.